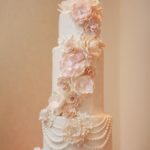 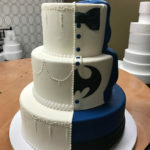 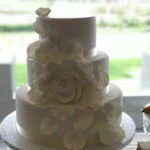 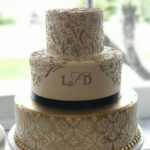 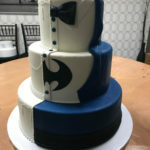 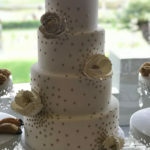 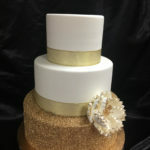 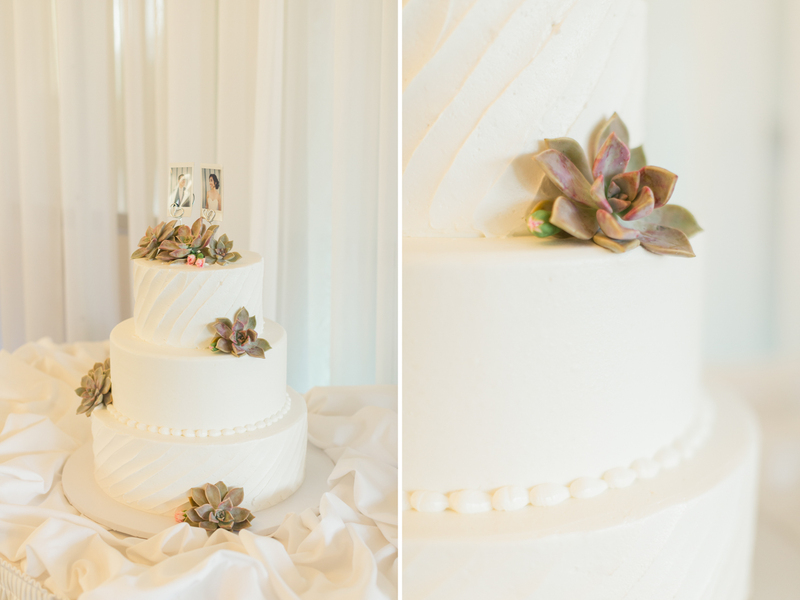 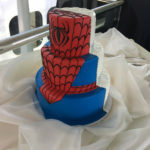 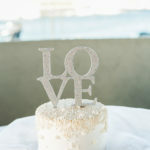 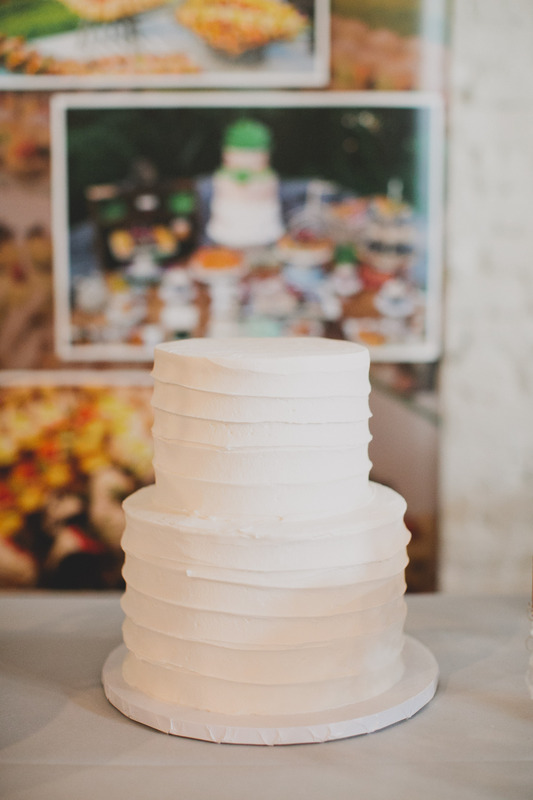 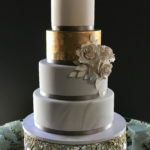 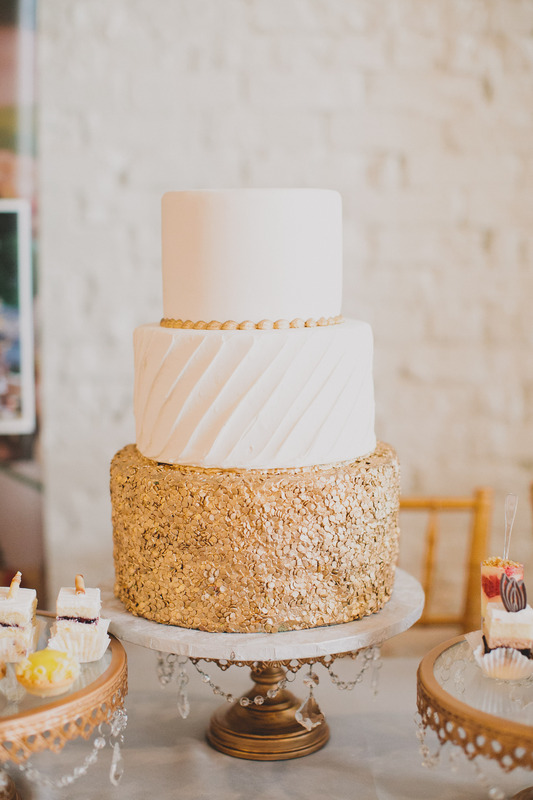 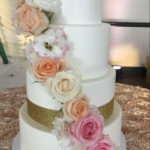 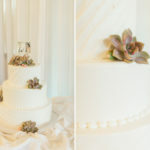 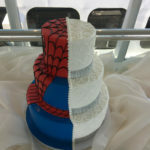 Here are a few wedding cakes examples. 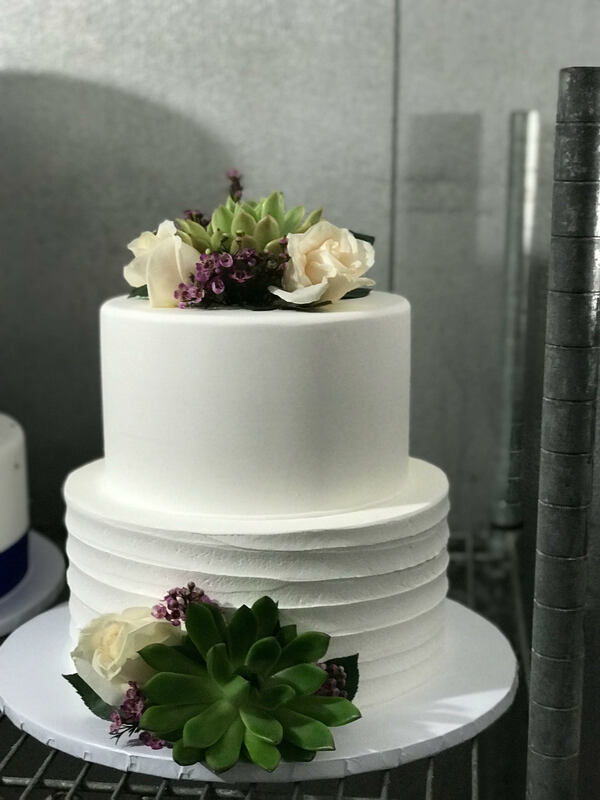 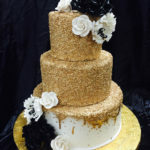 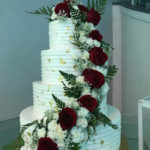 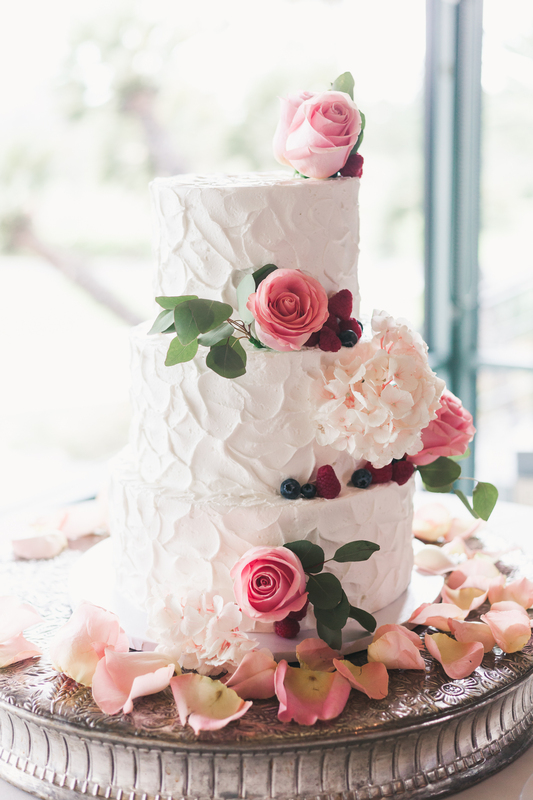 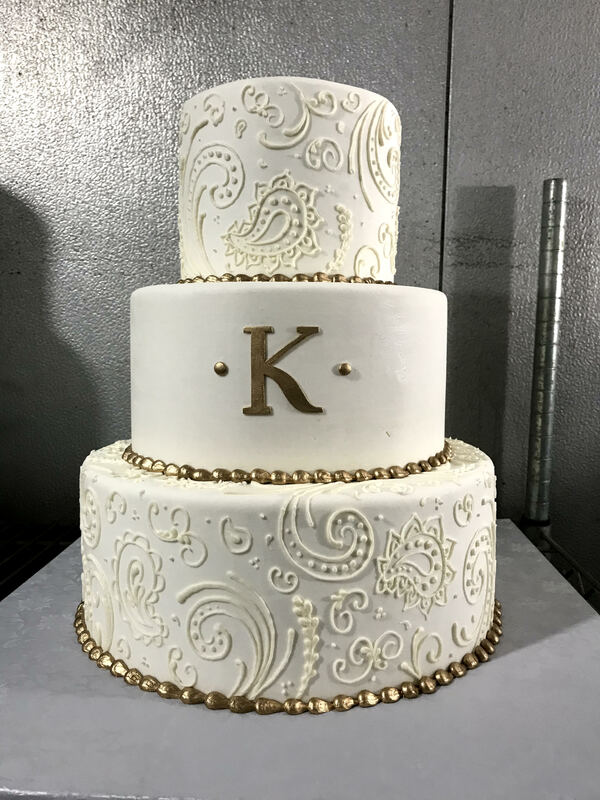 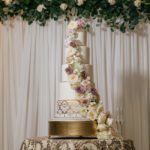 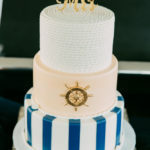 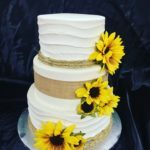 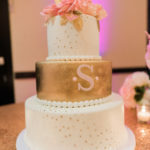 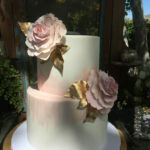 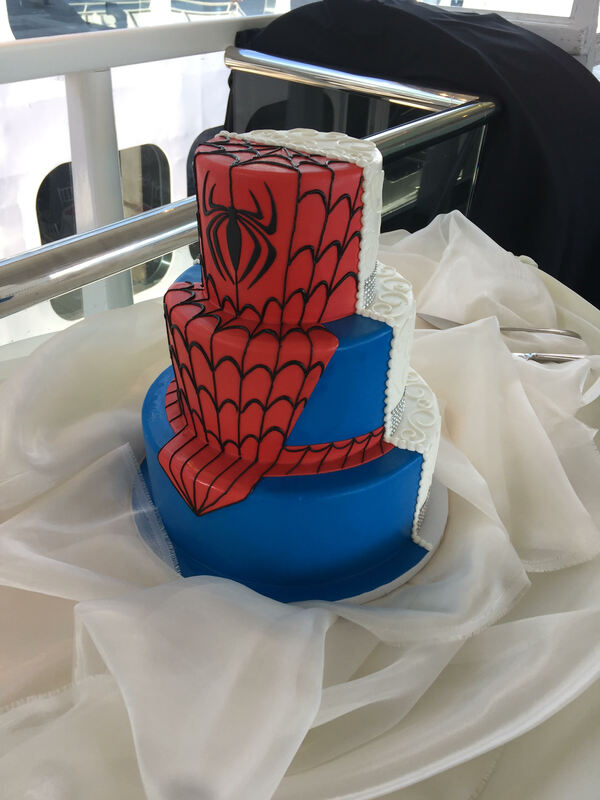 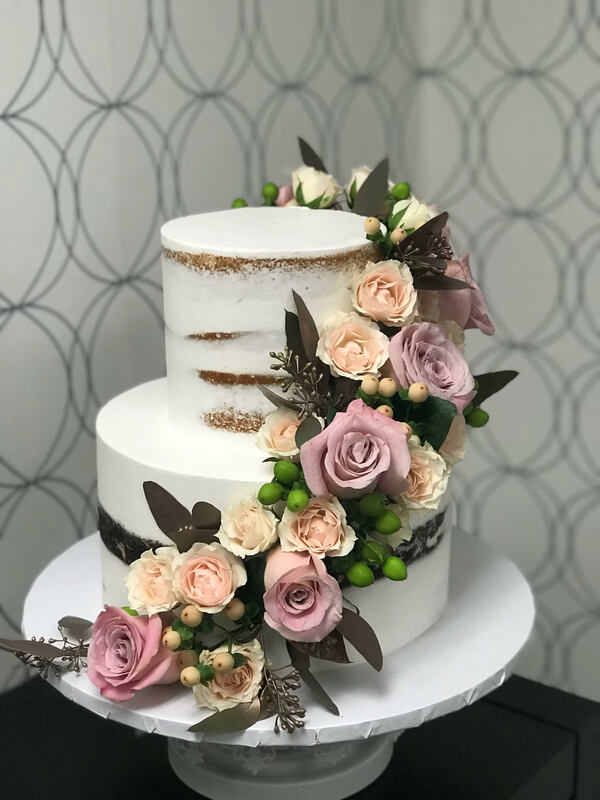 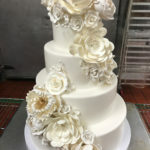 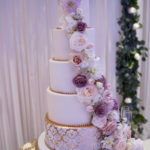 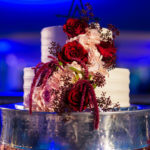 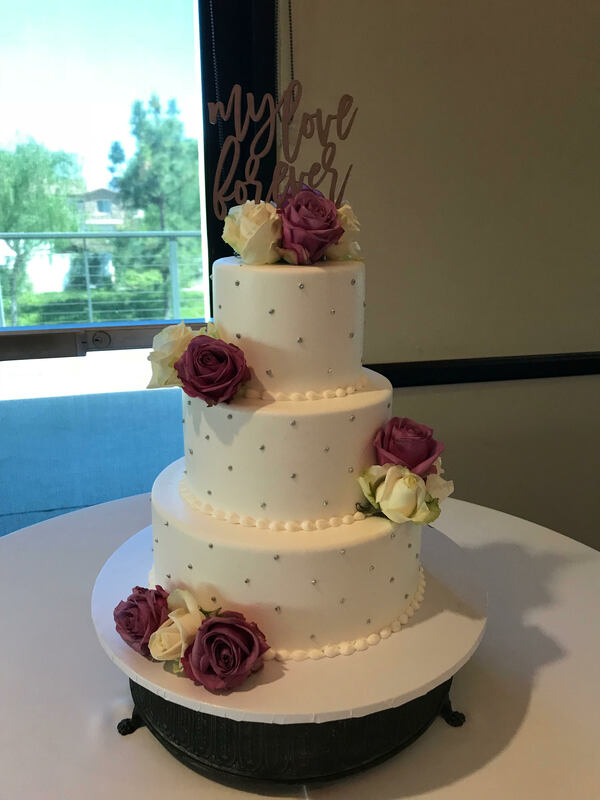 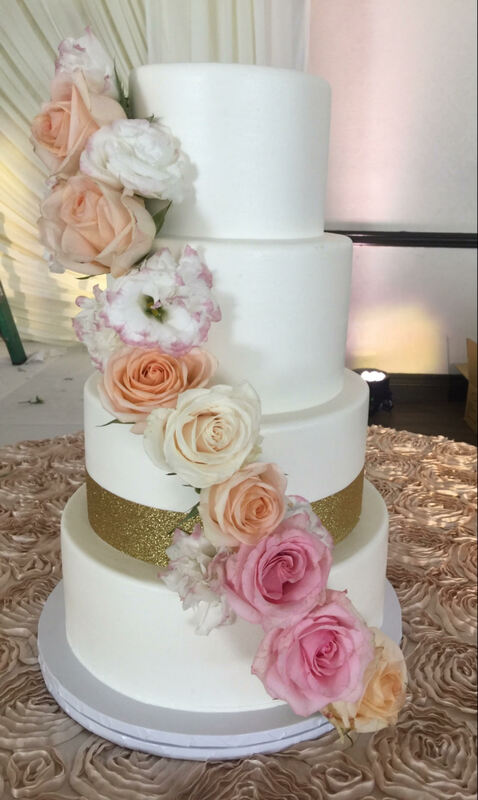 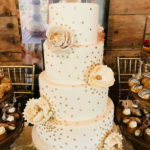 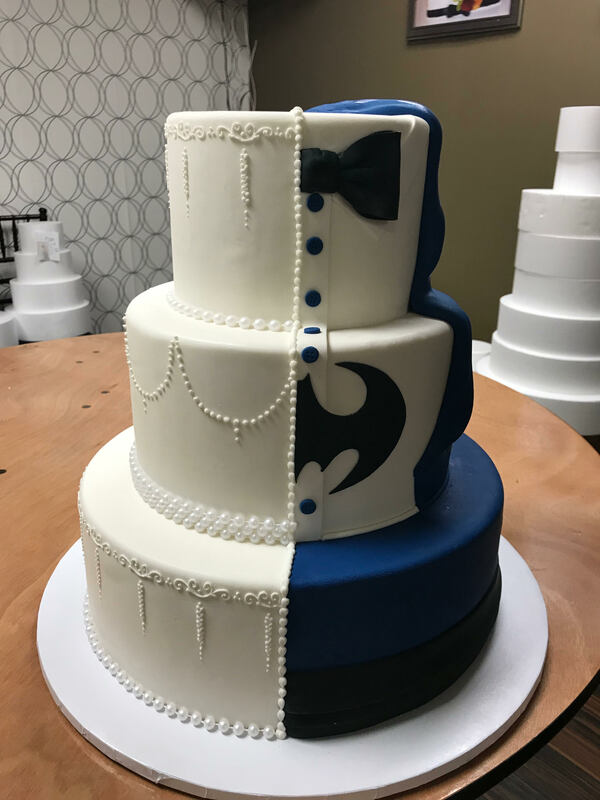 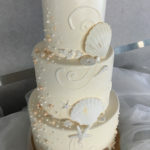 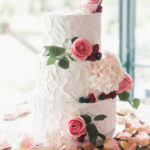 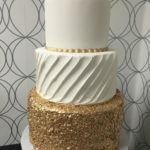 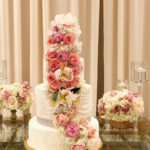 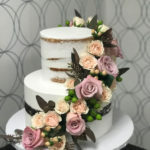 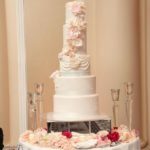 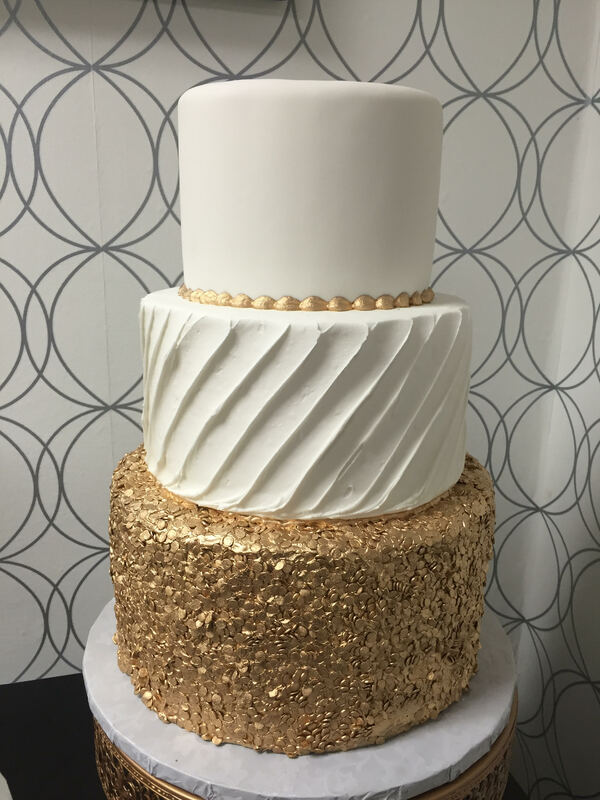 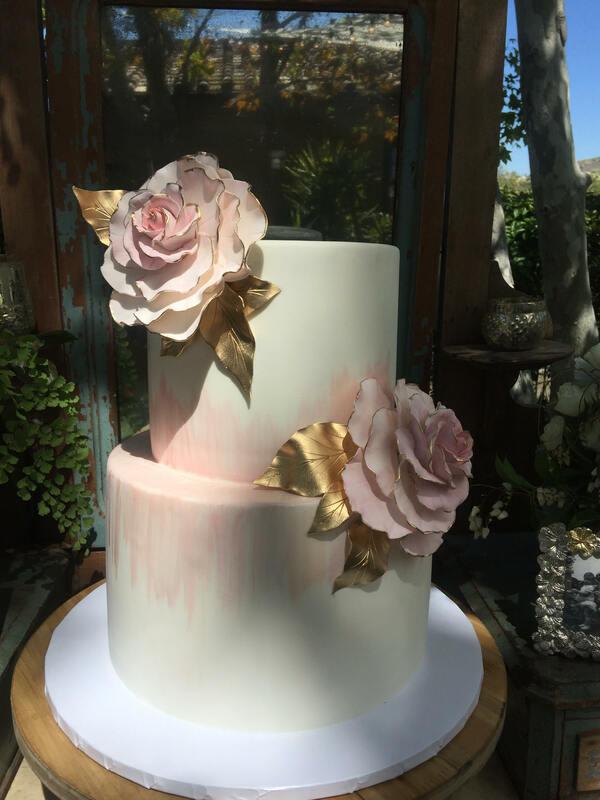 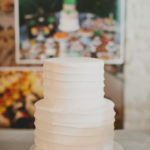 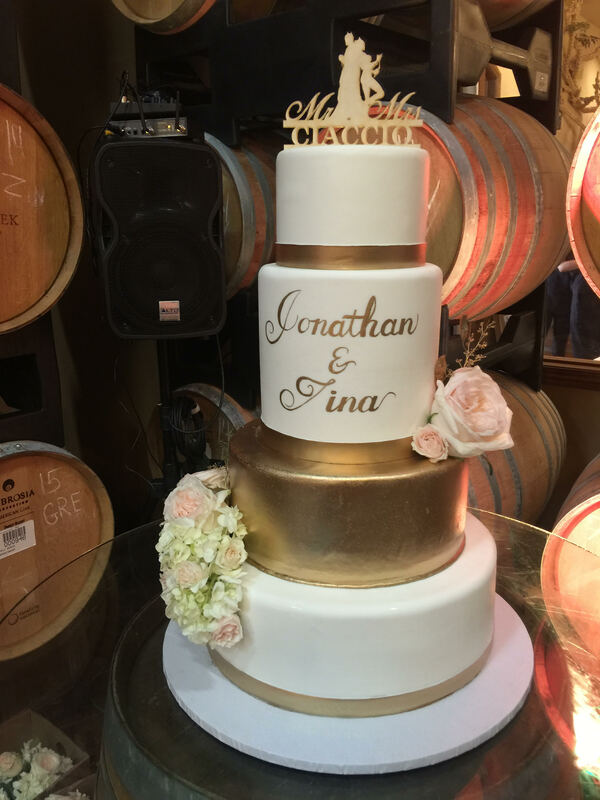 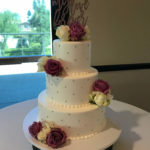 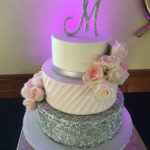 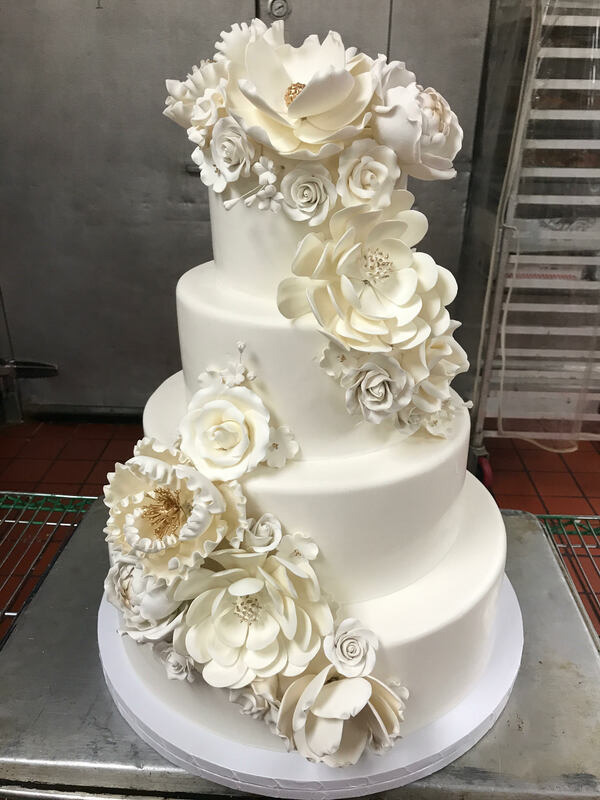 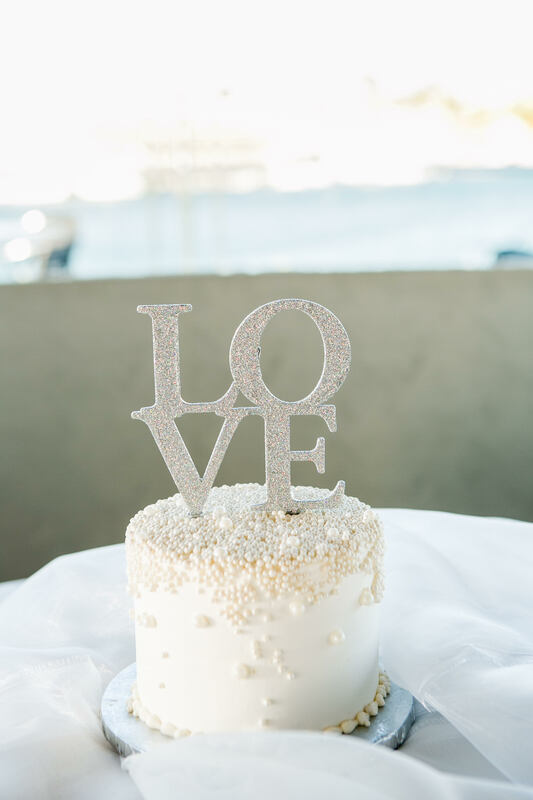 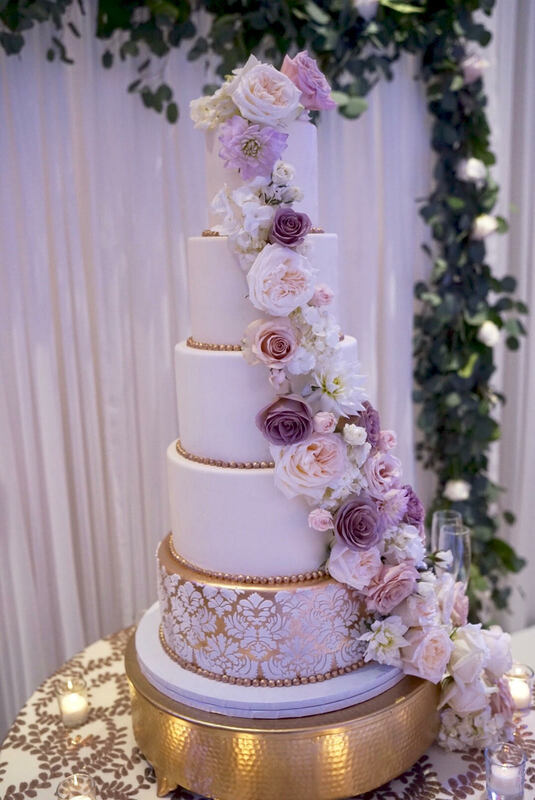 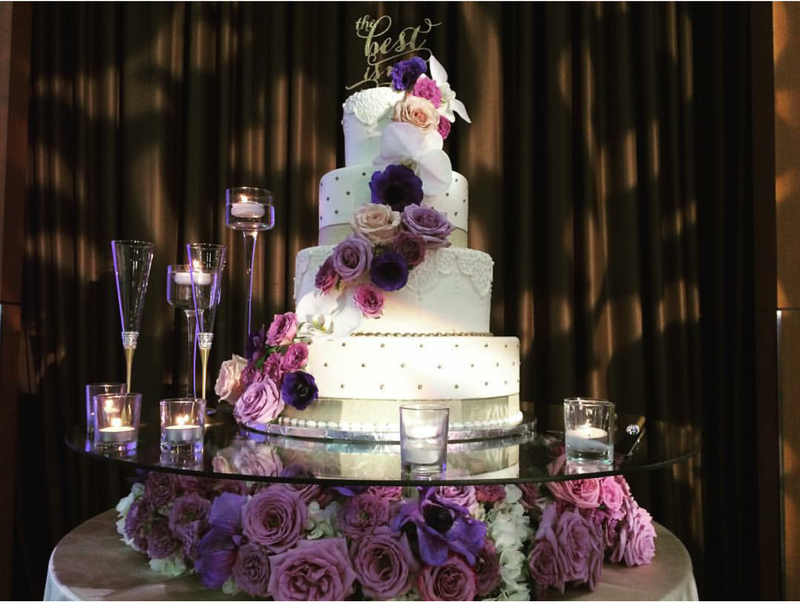 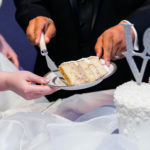 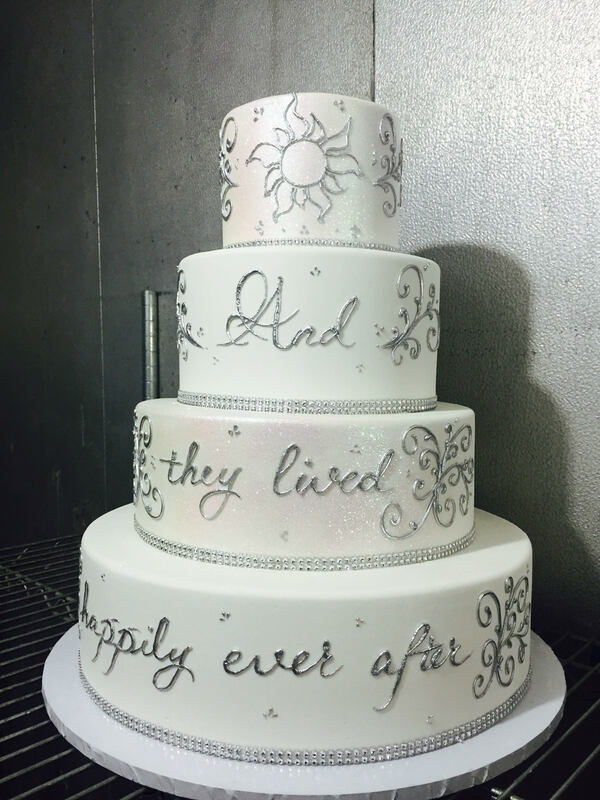 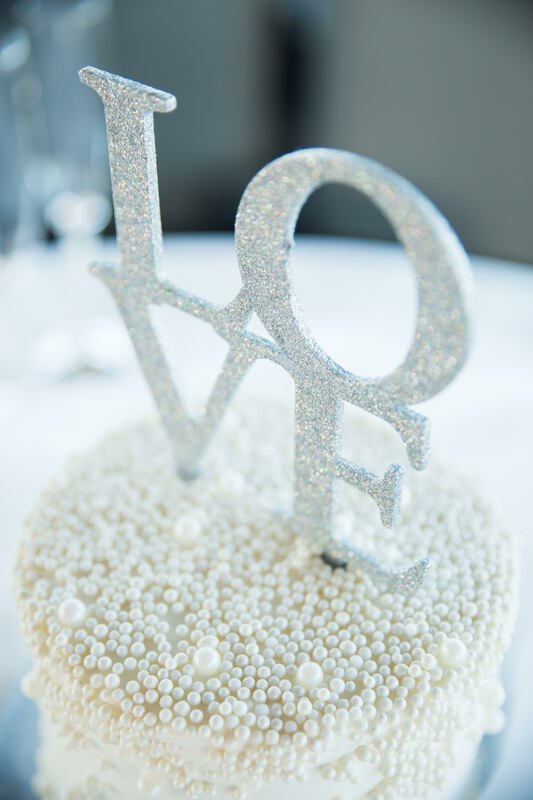 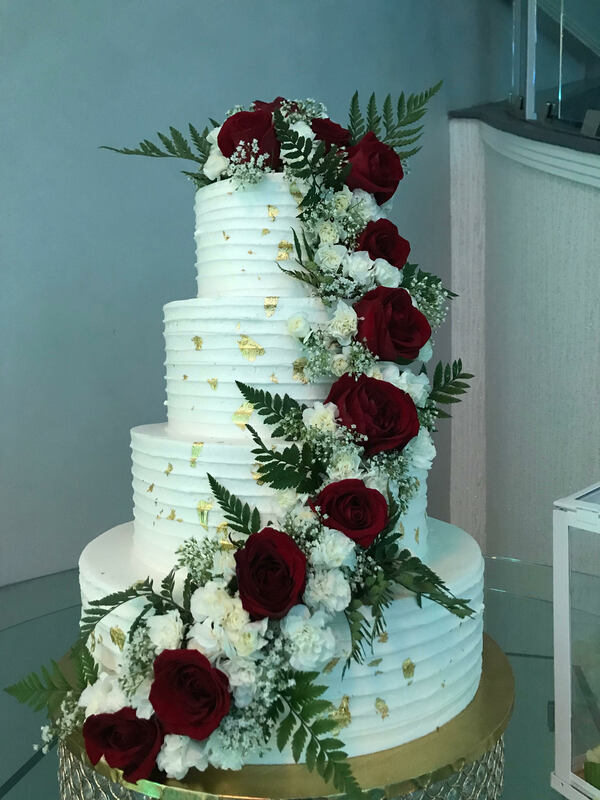 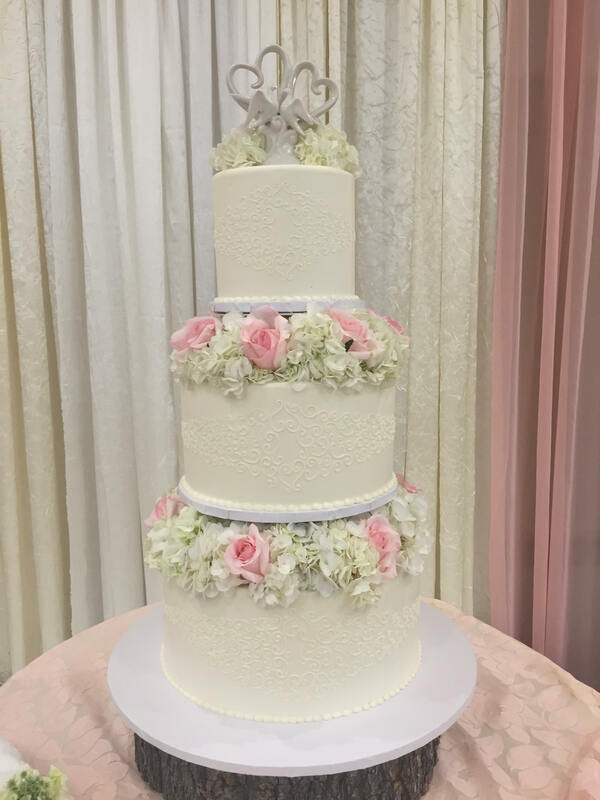 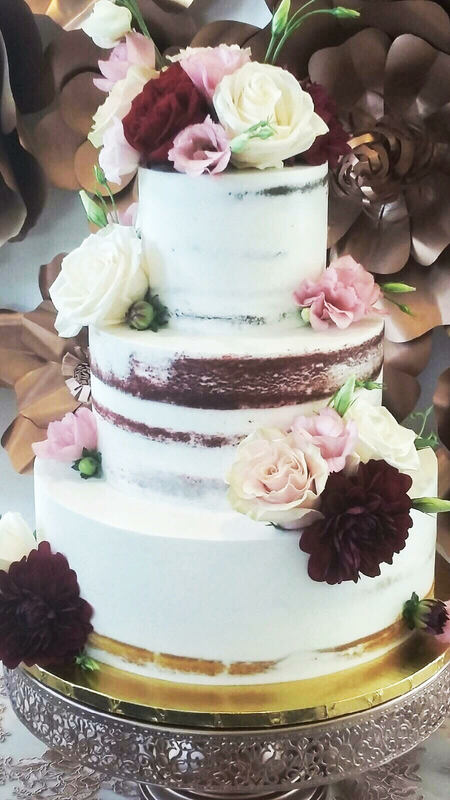 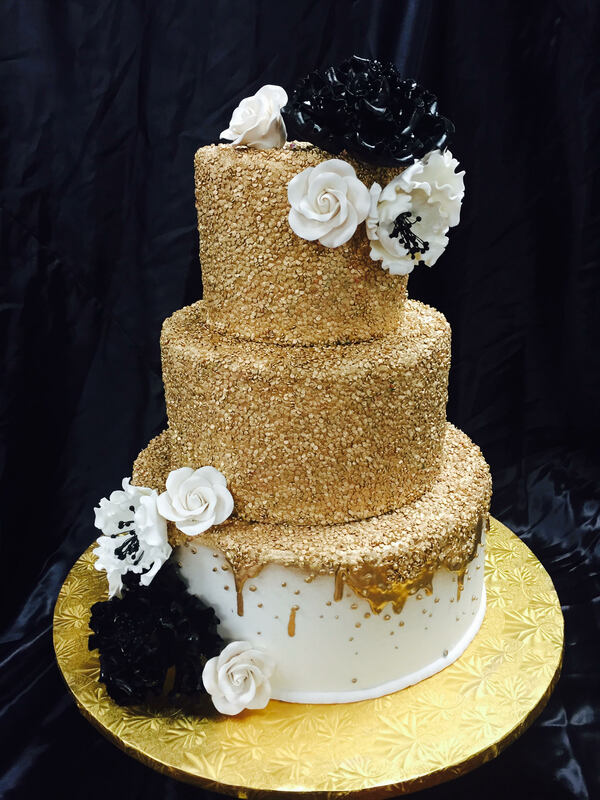 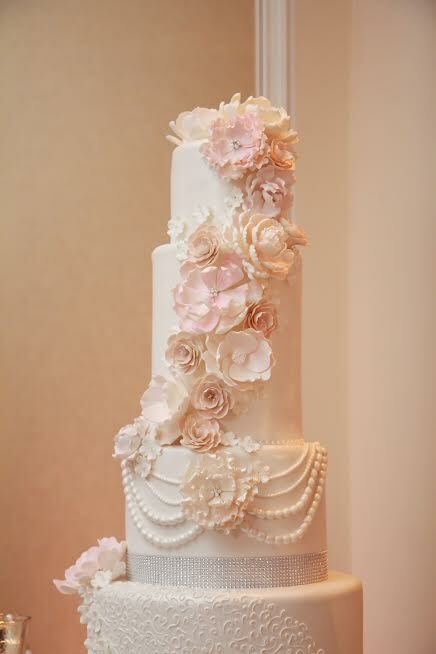 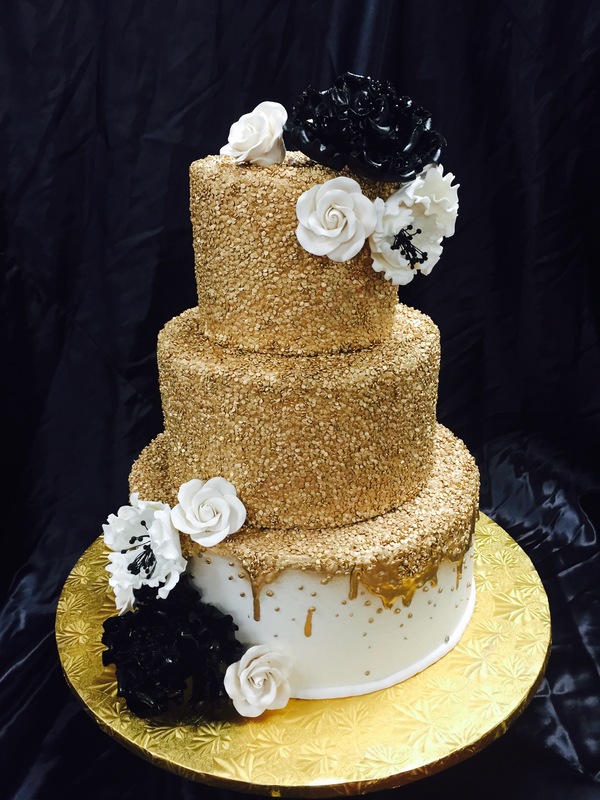 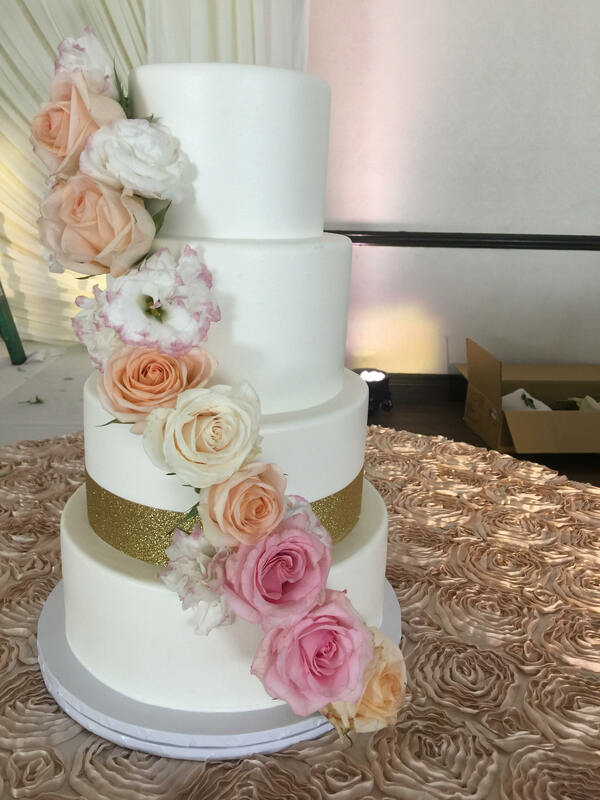 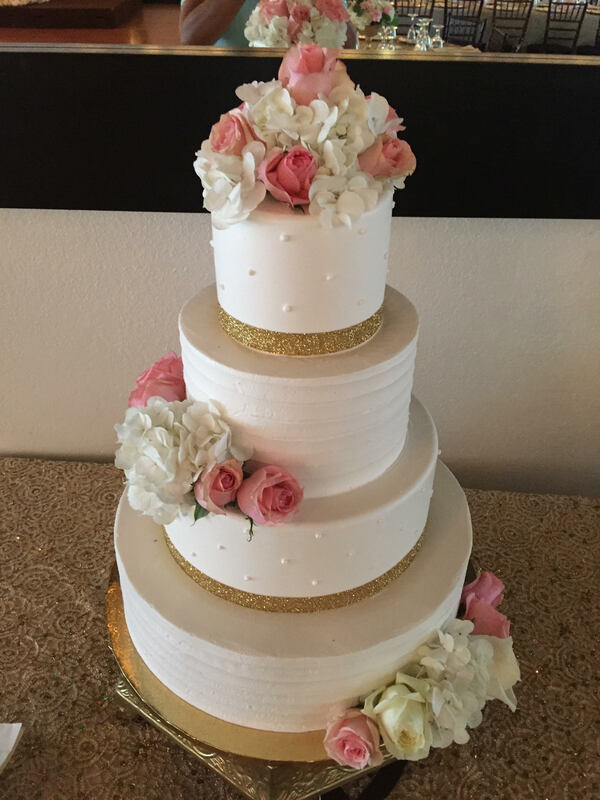 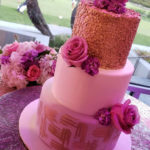 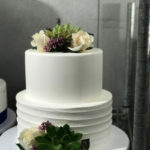 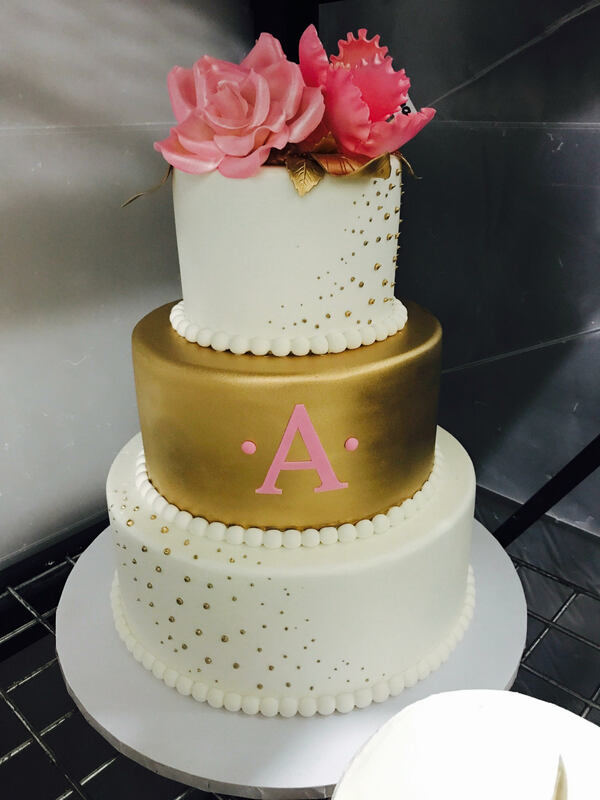 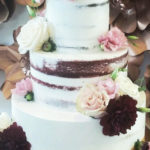 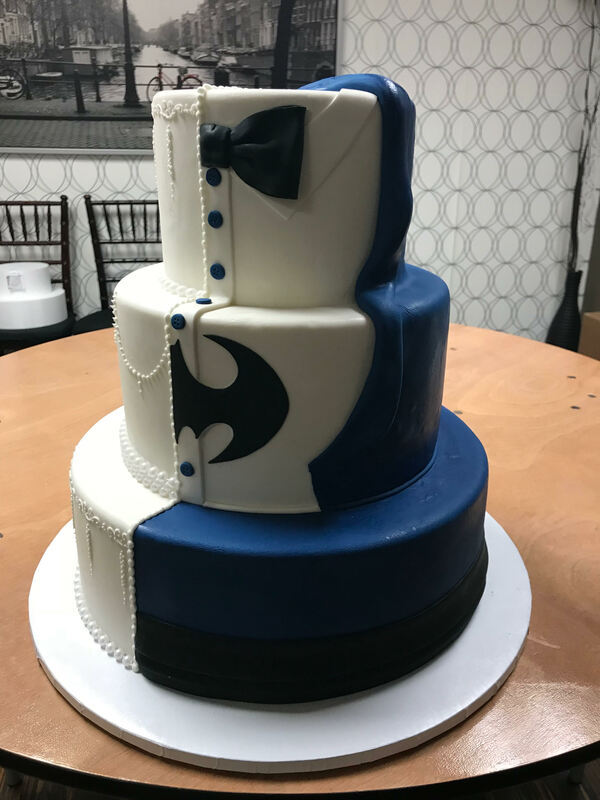 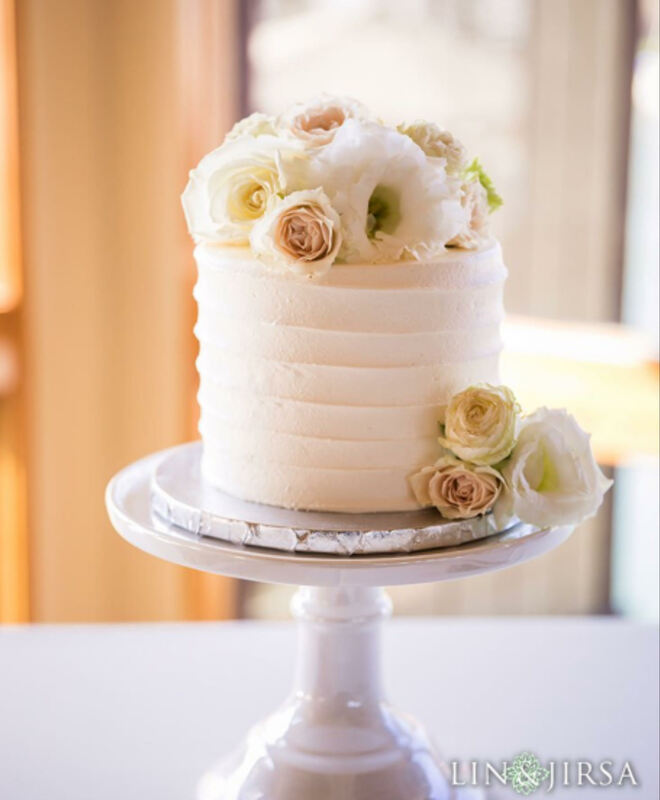 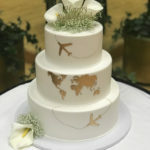 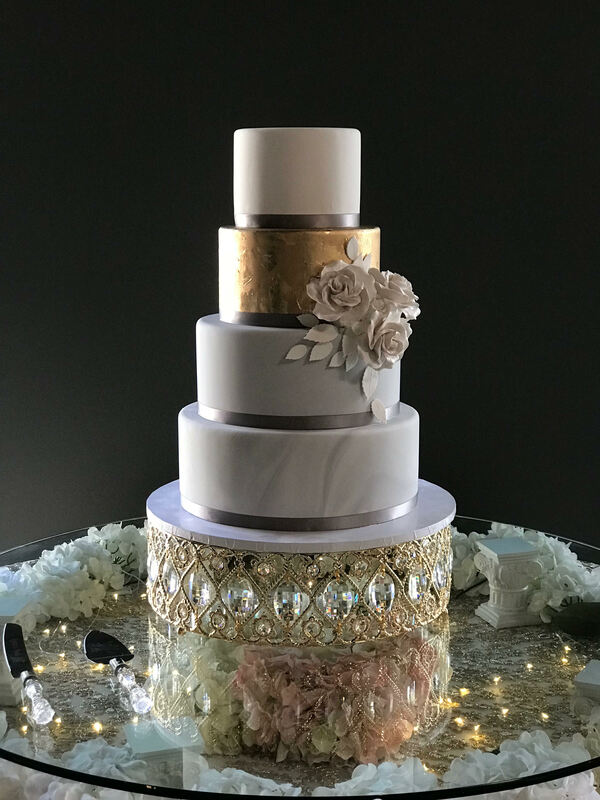 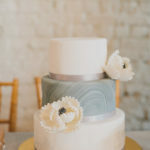 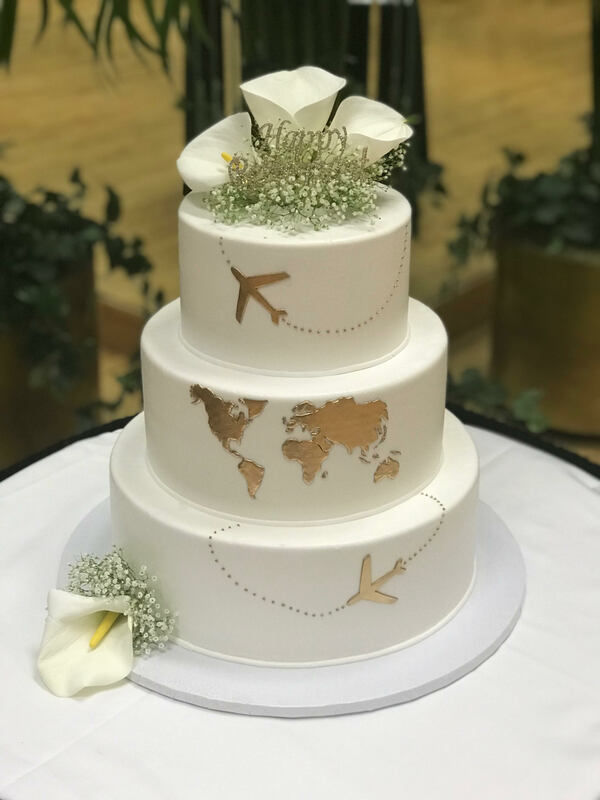 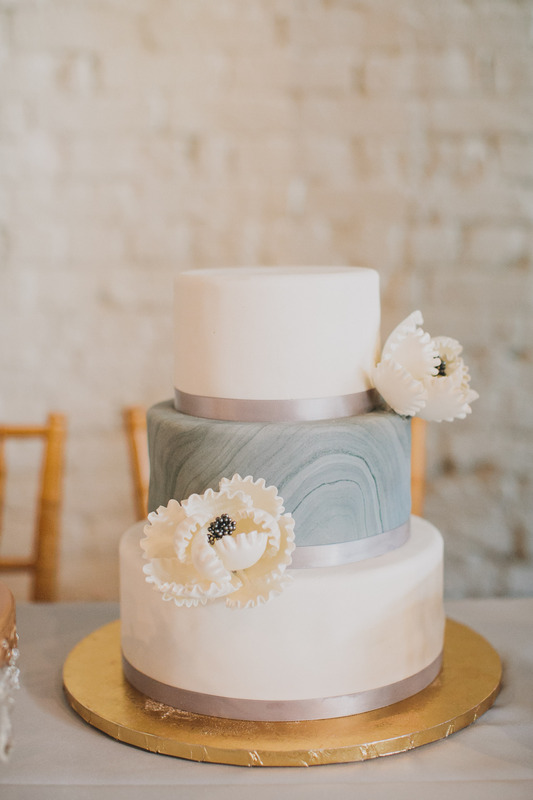 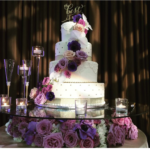 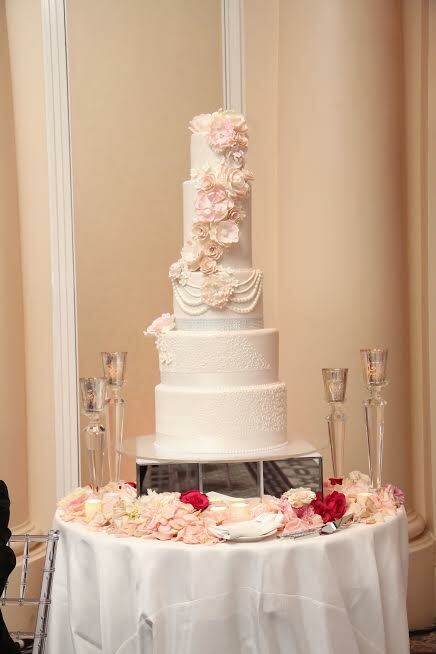 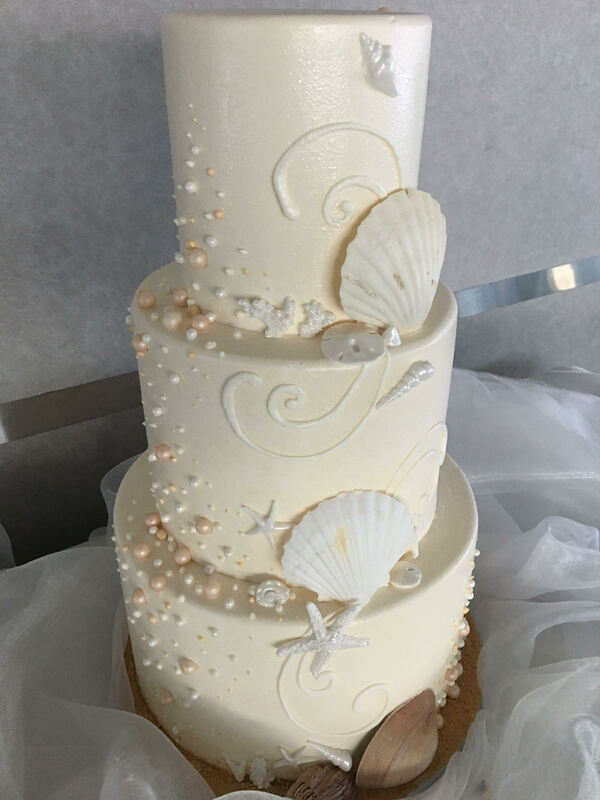 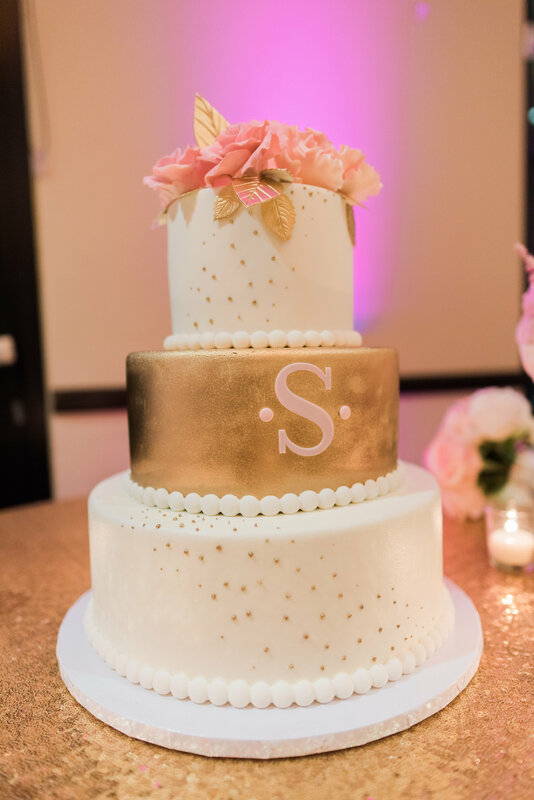 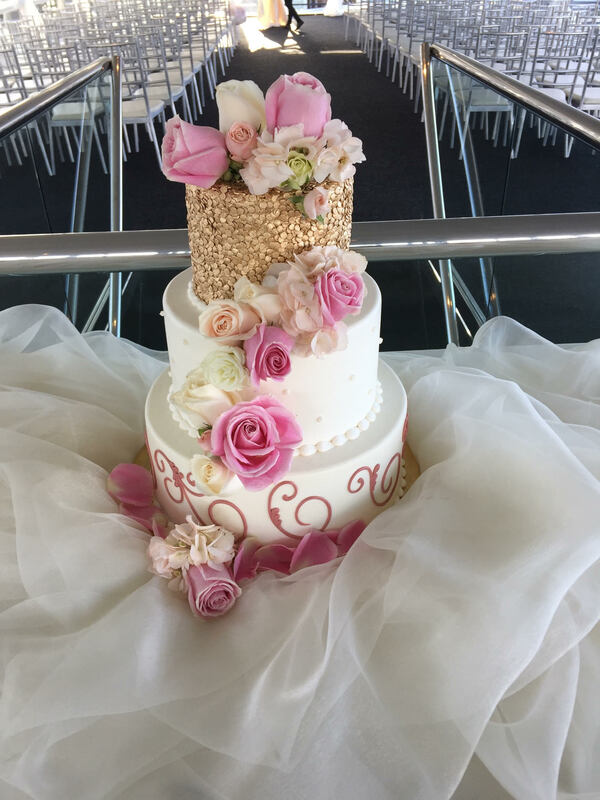 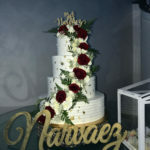 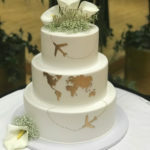 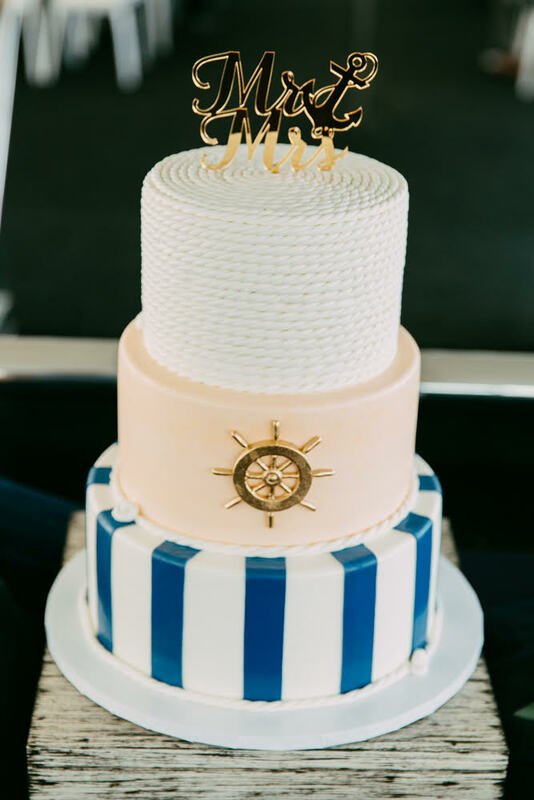 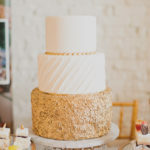 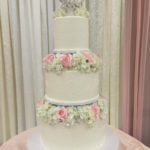 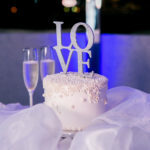 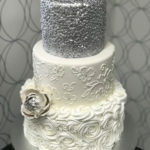 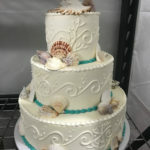 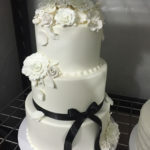 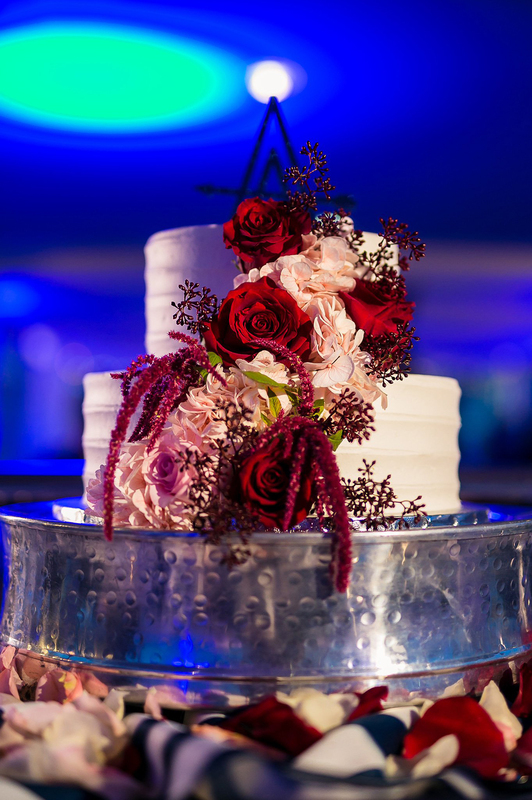 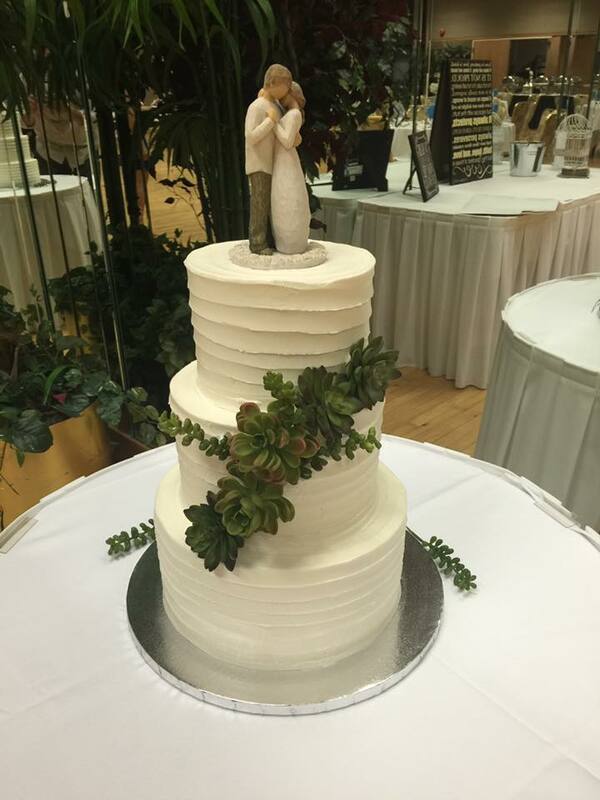 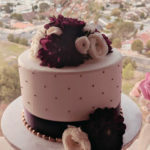 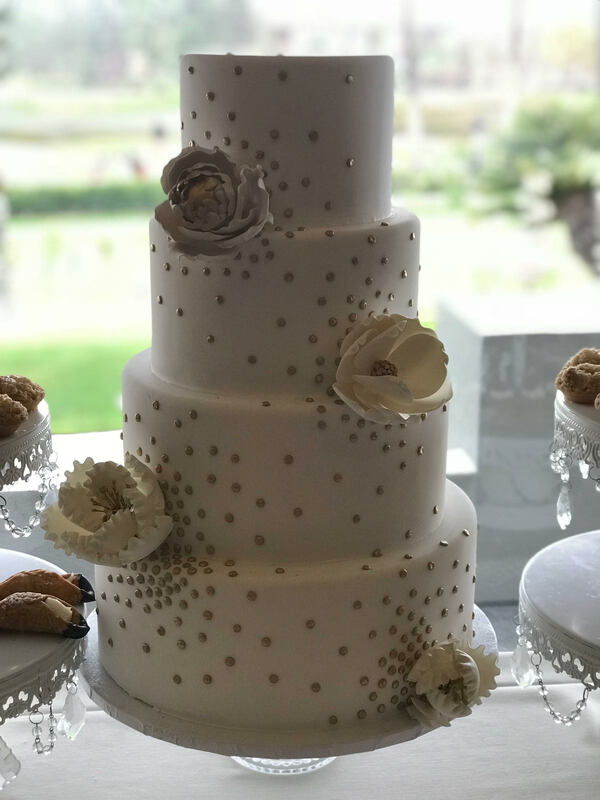 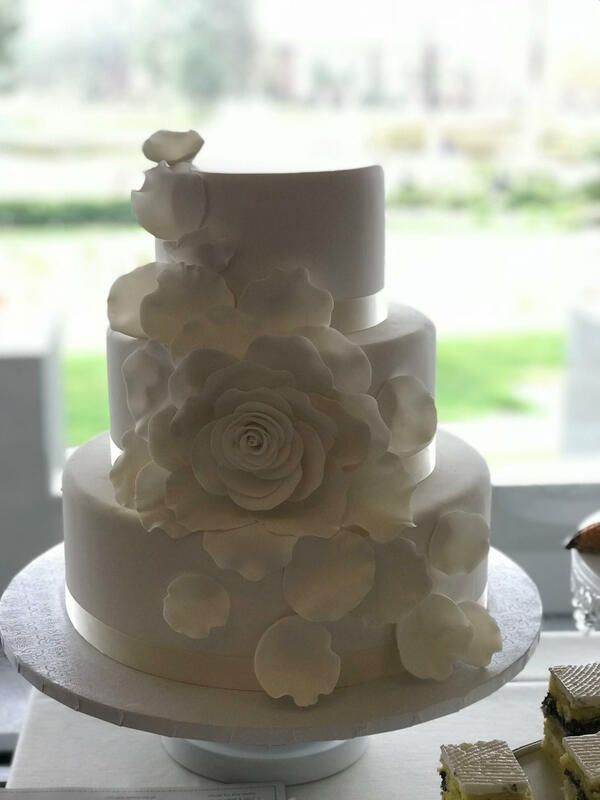 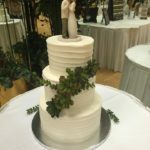 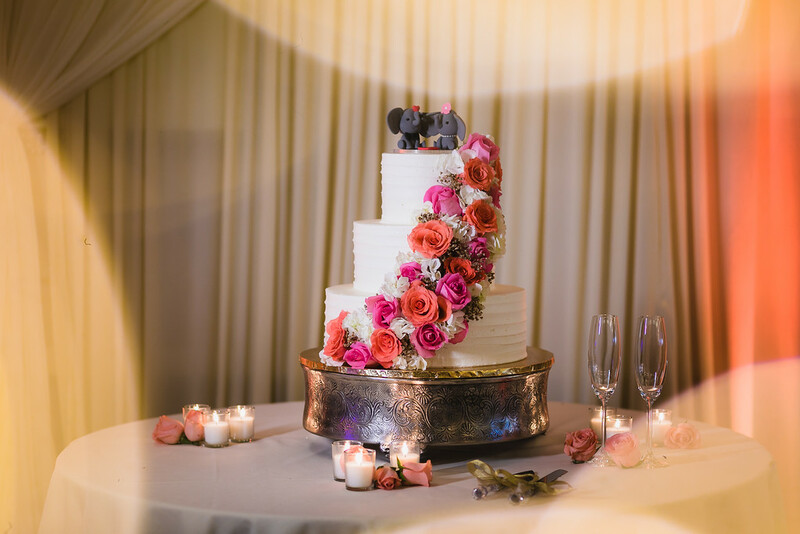 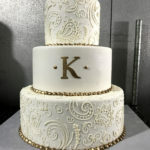 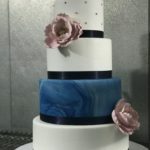 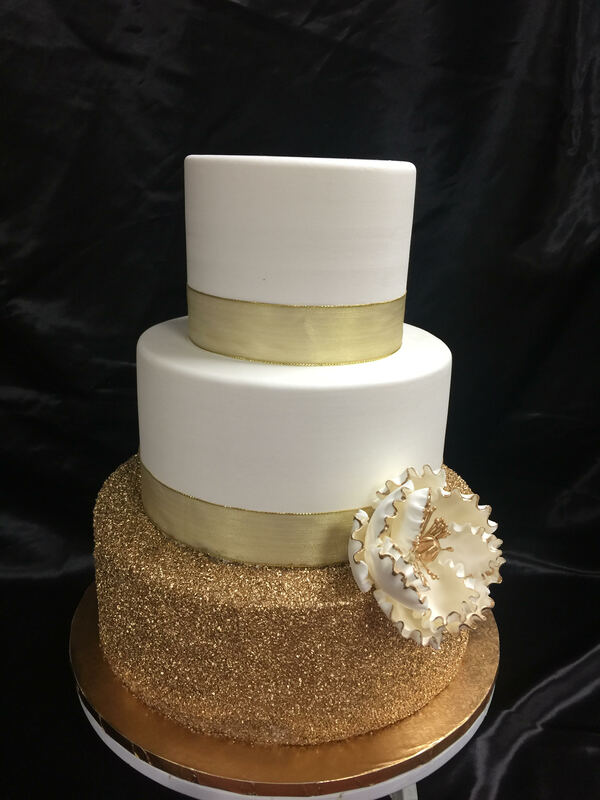 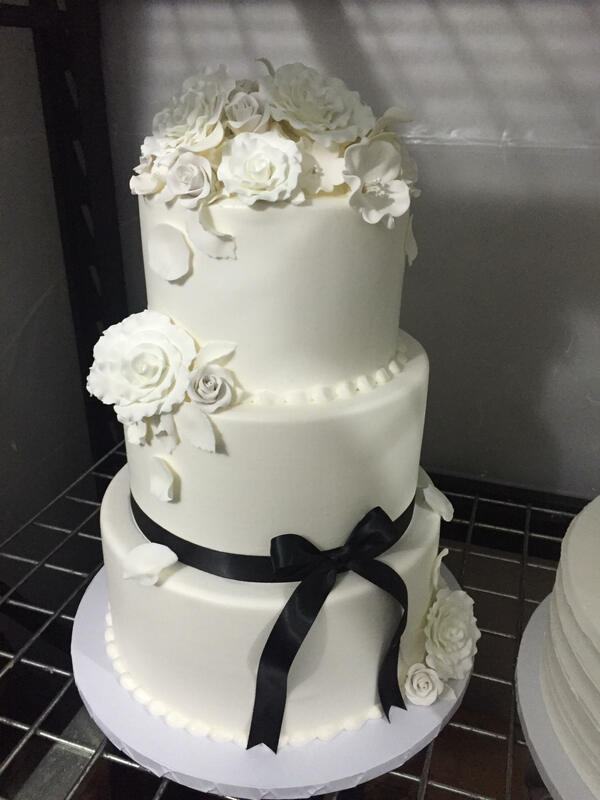 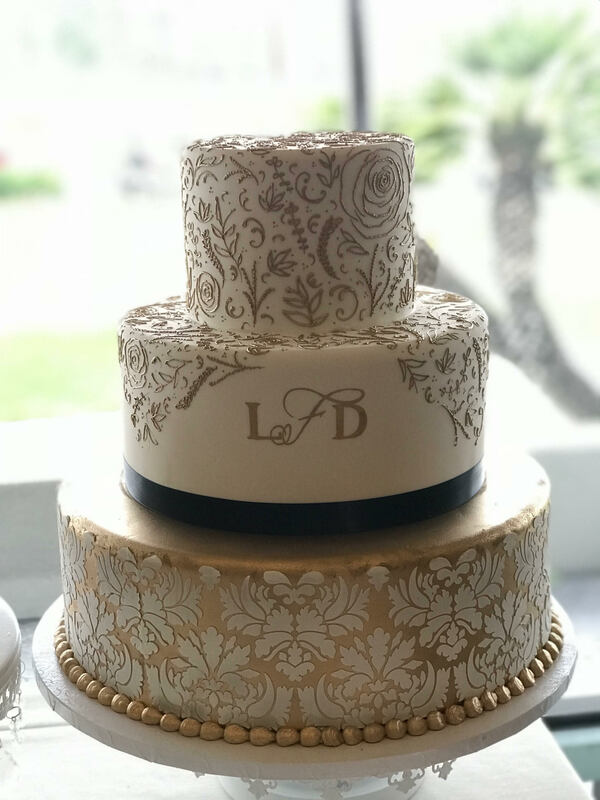 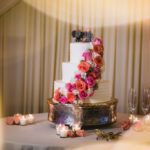 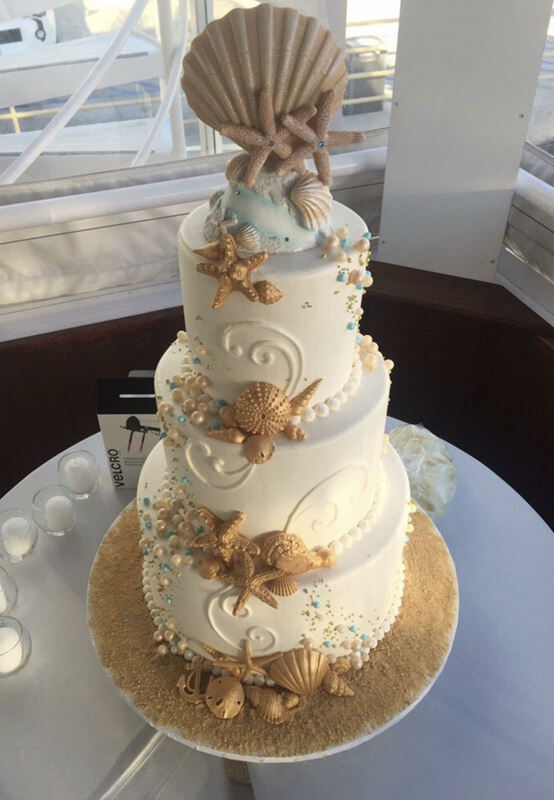 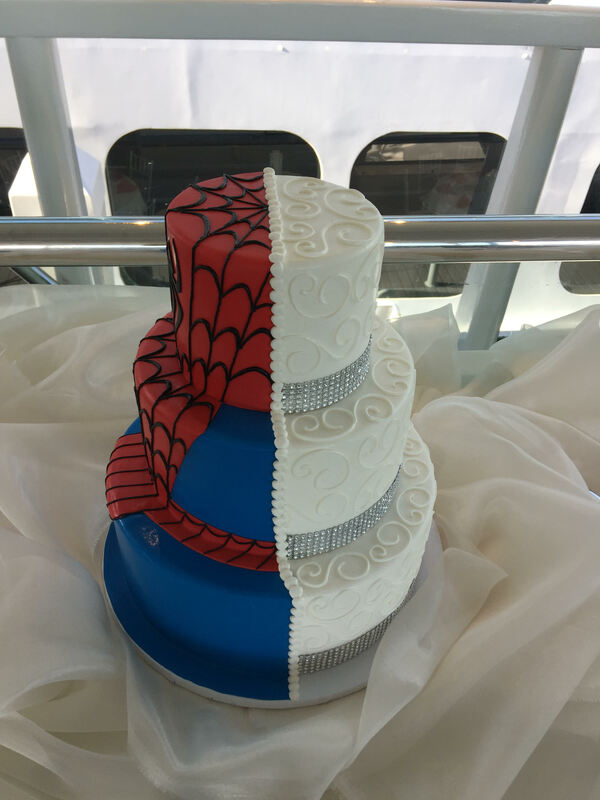 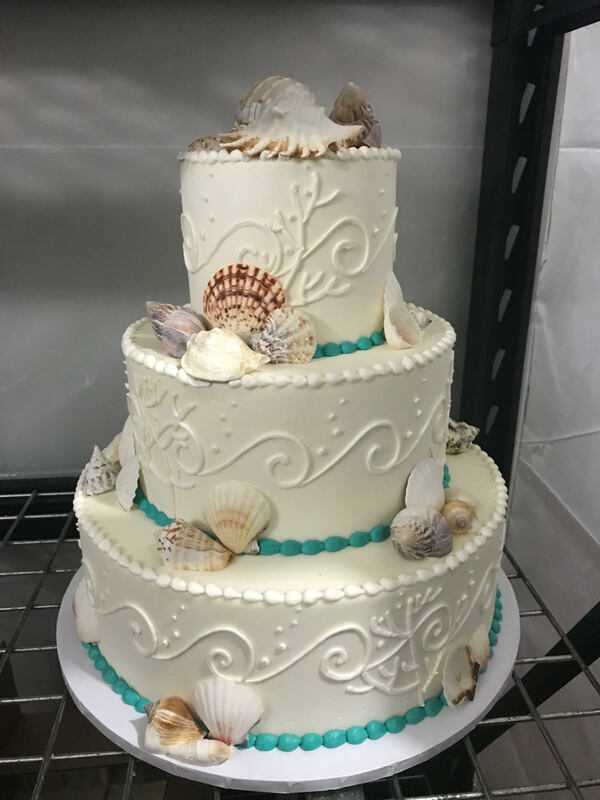 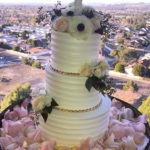 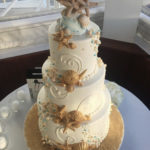 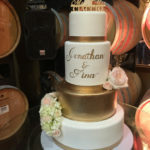 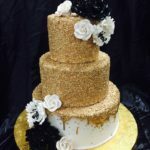 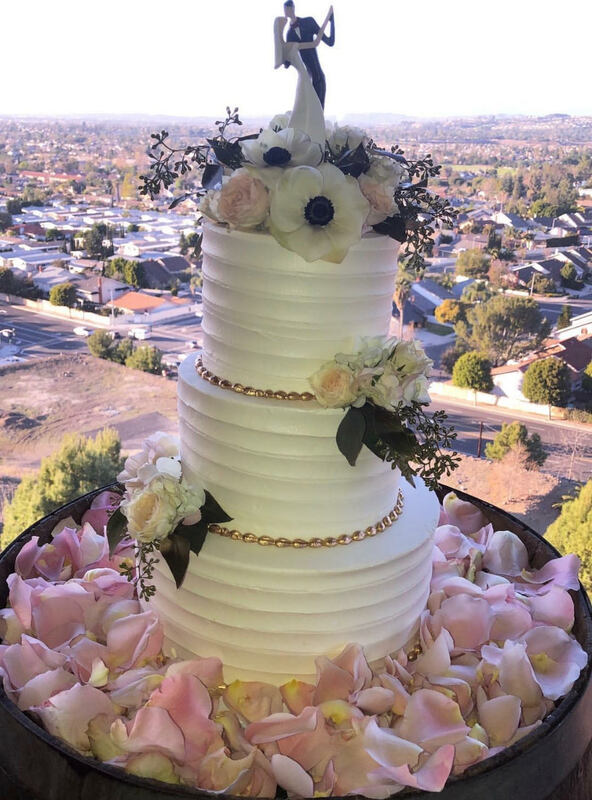 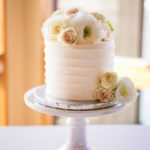 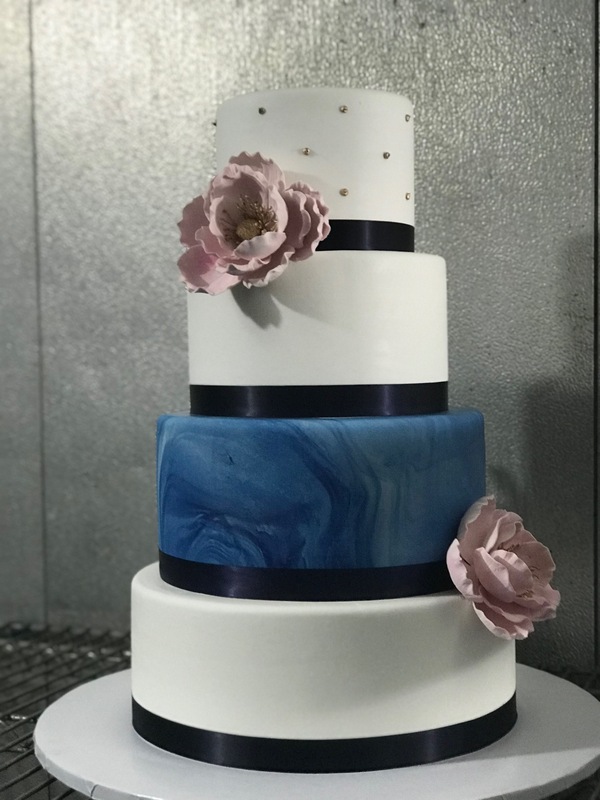 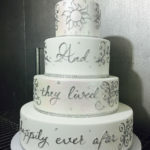 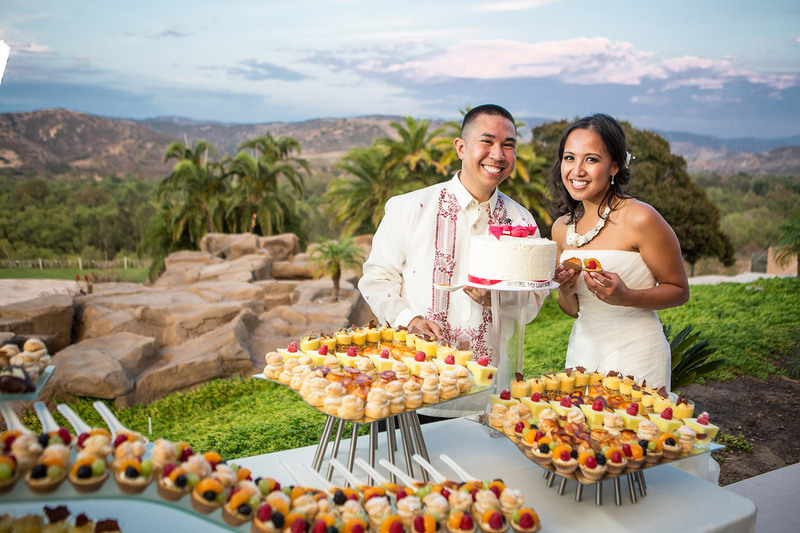 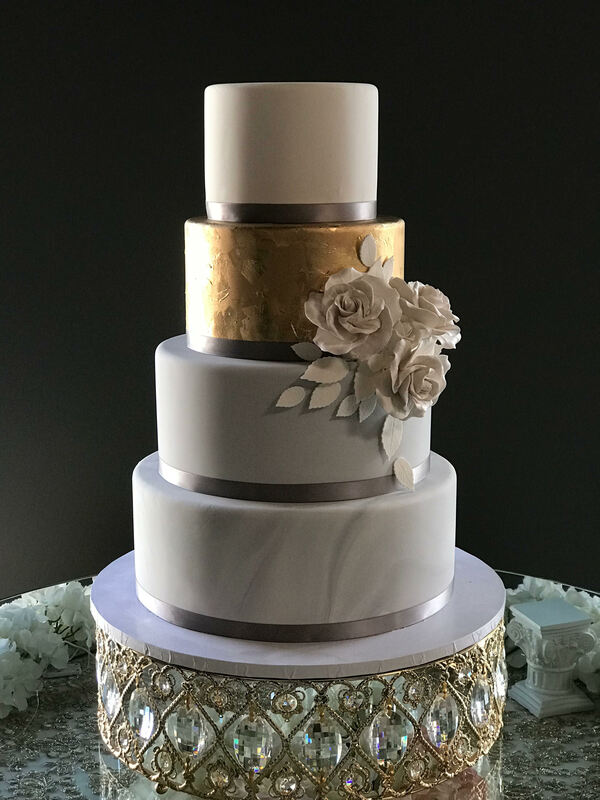 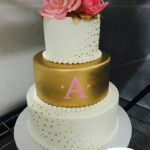 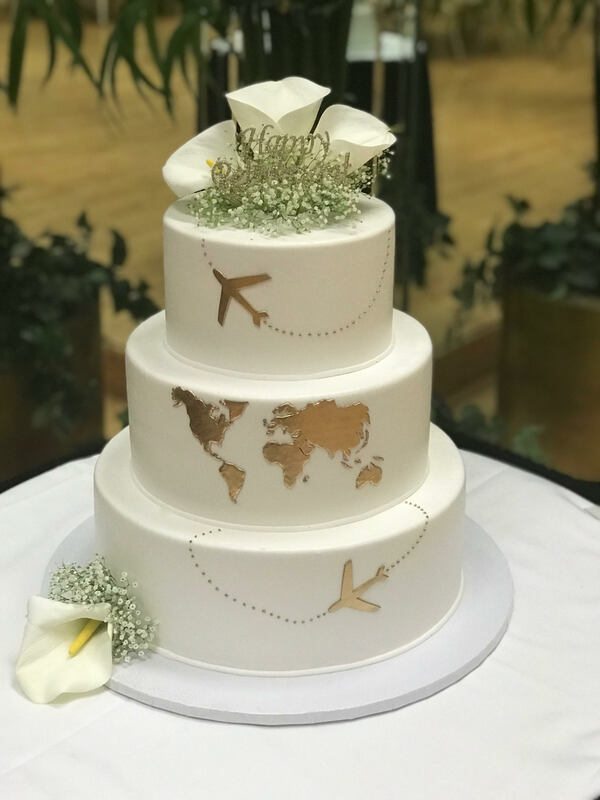 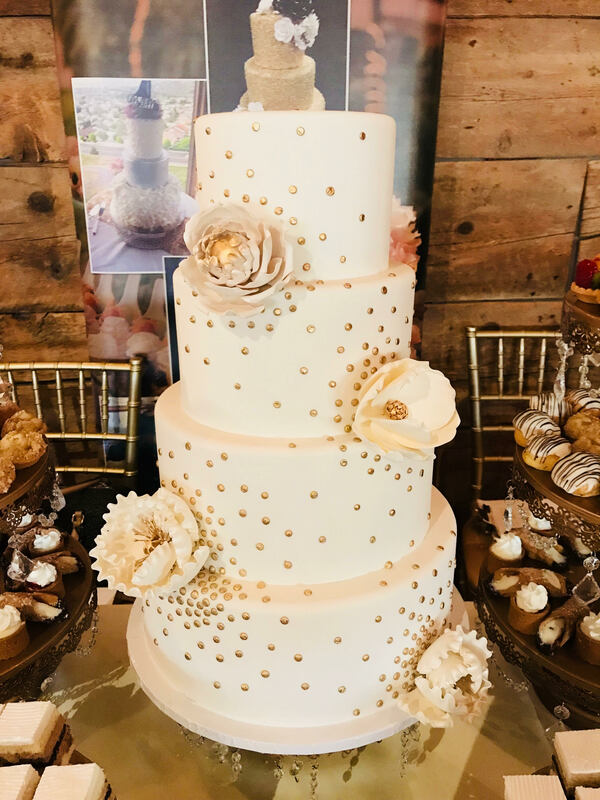 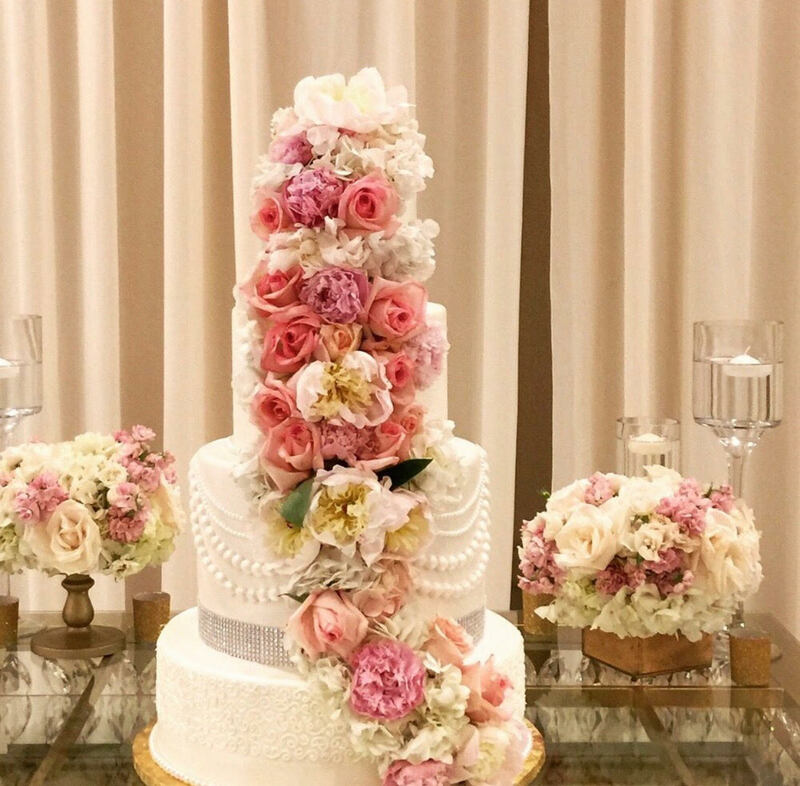 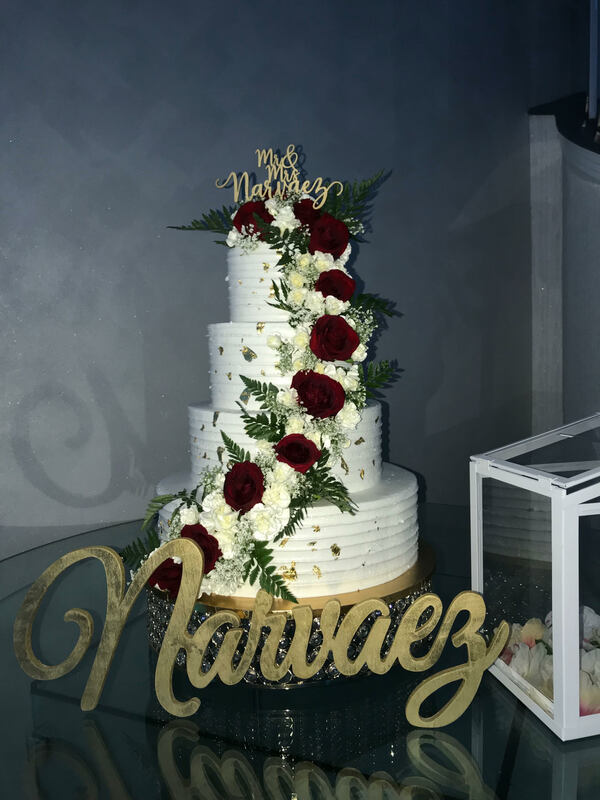 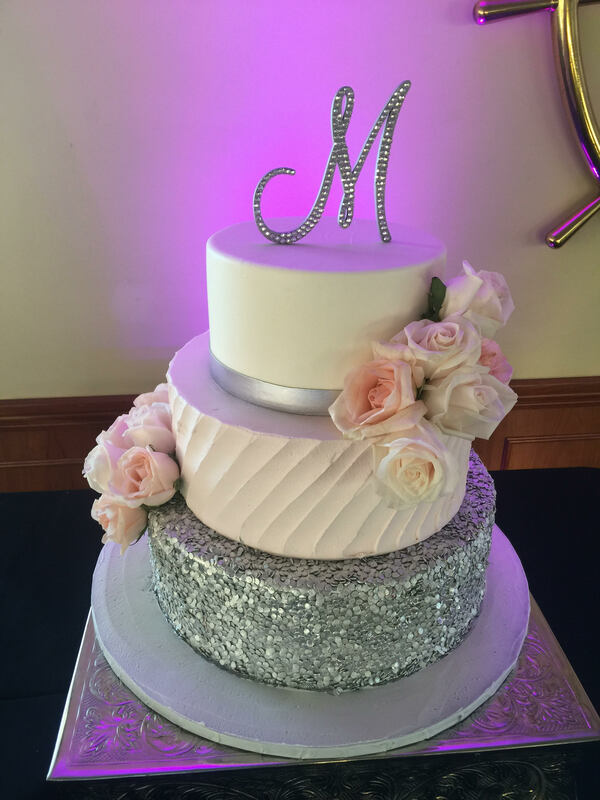 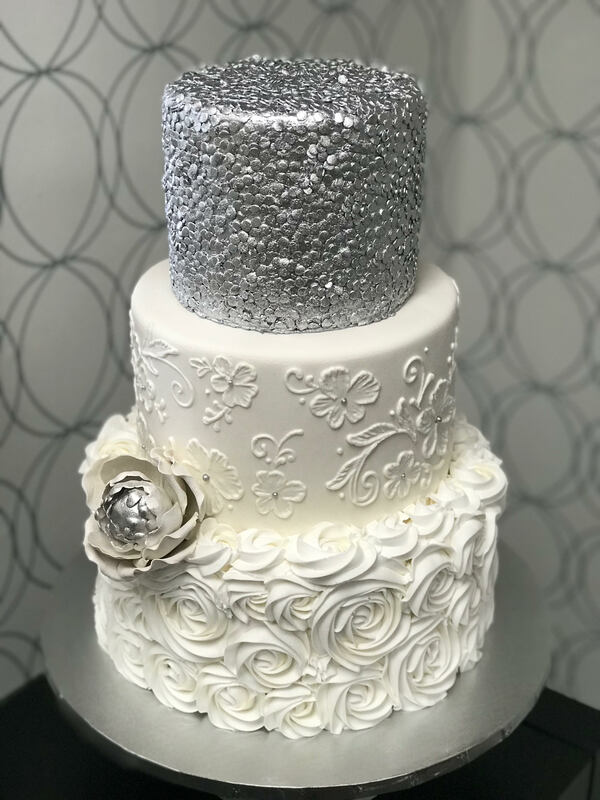 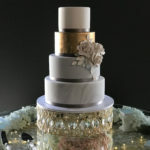 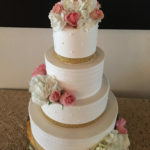 The following wedding cakes designs are included in your package, however any stands, cake tops, fresh flowers, white chocolate sea shells, fresh fruit, ( seasonal only ) or hand paint designs, plates and pillars are not included. 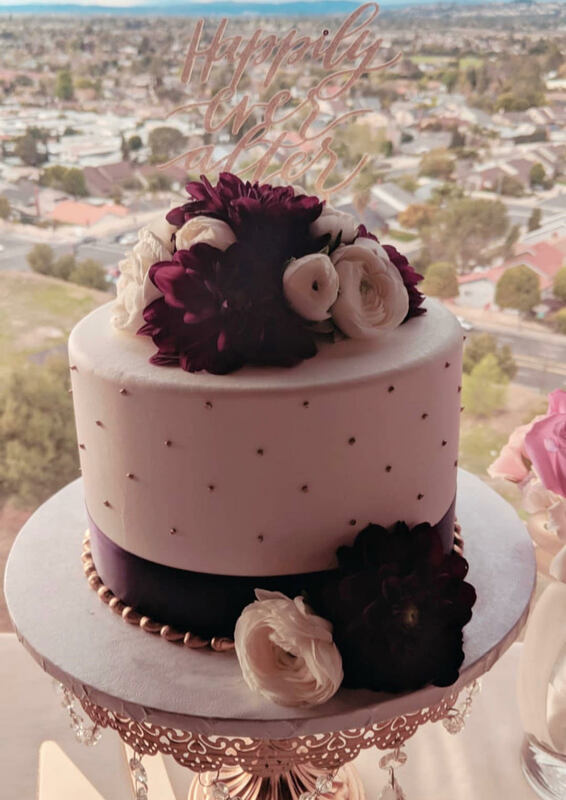 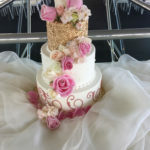 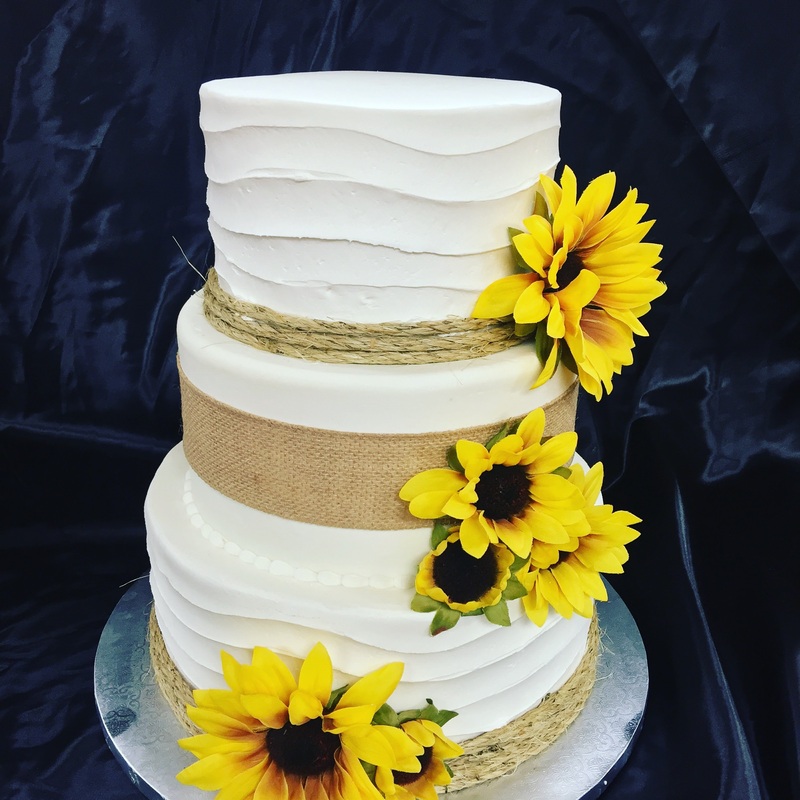 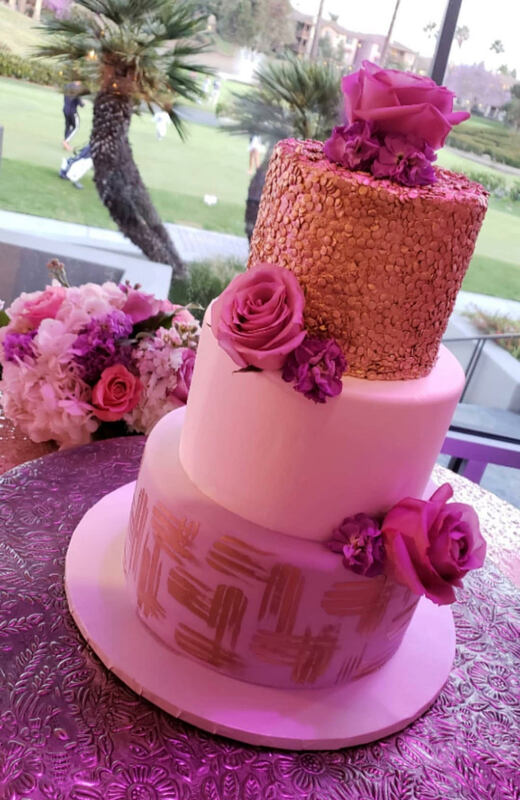 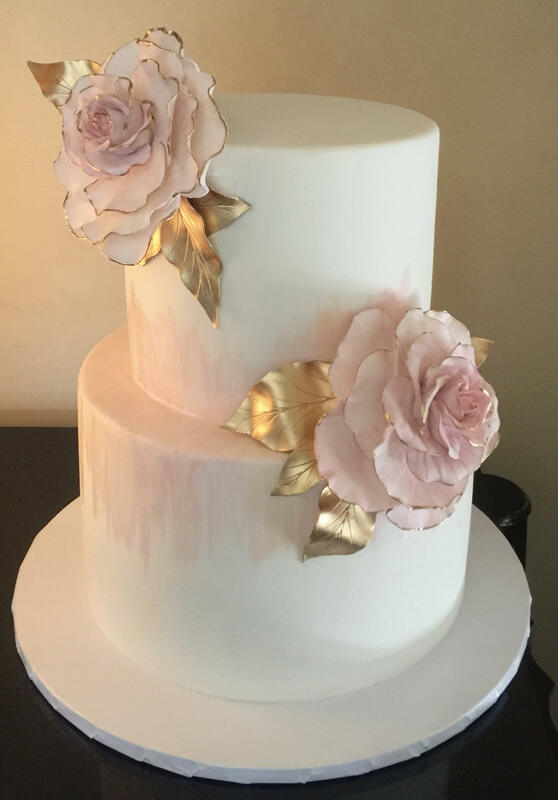 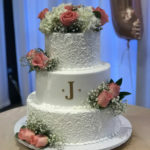 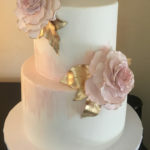 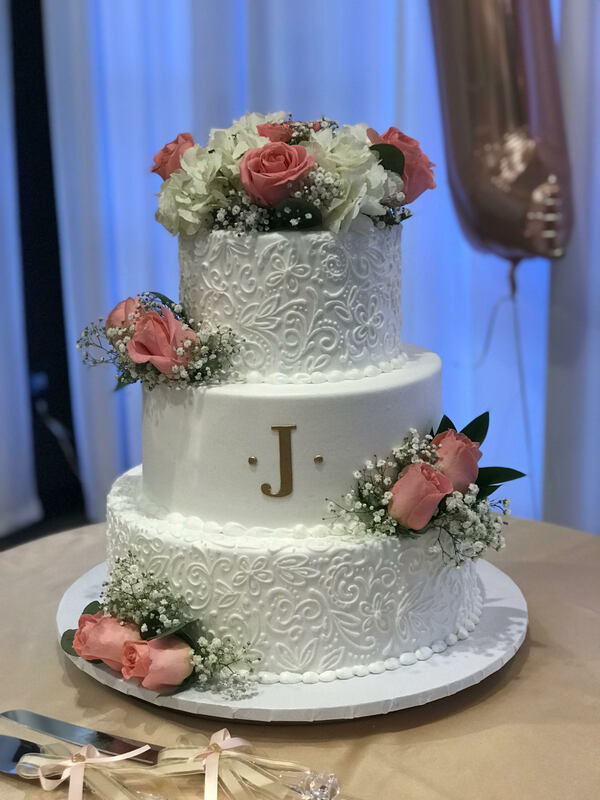 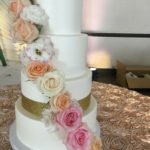 Items that are included at no extra charge and may be added to or subtracted from any design below are; Satin Ribbon, Non-edible strands of pearls, buttercream flowers, and design colors.